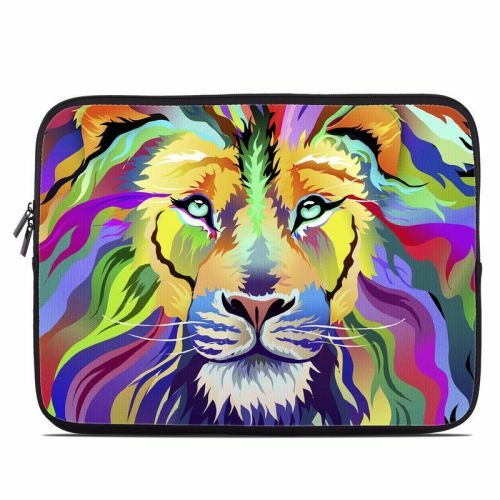 iStyles Acer C720 Chromebook Skin design of Bengal tiger, Felidae, Lion, Wildlife, Big cats, Tiger, Carnivore, Art, Illustration, Painting with orange, yellow, green, red, pink, blue, purple colors. Model AC72-KINGOT. 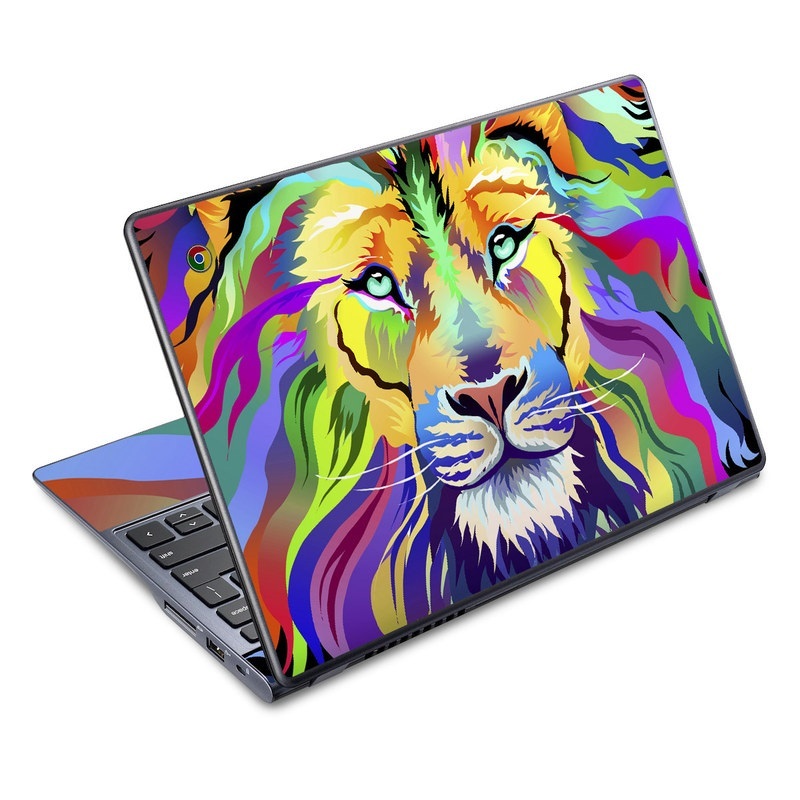 Added King of Technicolor Acer C720 Chromebook Skin to your shopping cart.